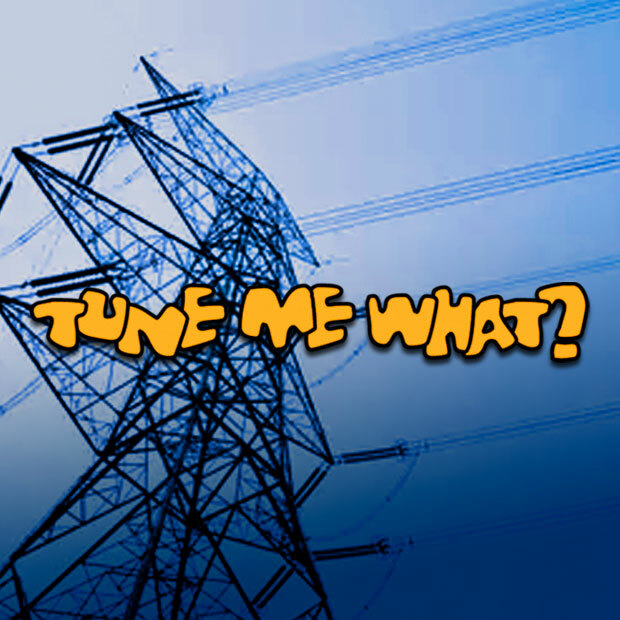 Brett & Leon talk about the current power vacuum in South Africa causing the lights to go out, while spinning some great music by South African artists. We can’t guarantee it won’t drain your batteries, but it will recharge your soul. 29 March 2019 EpisodeBuckfever Underground, Dorp, Fantasma, Kalahari Surfers, Lucky Dube, Matthew van der Want, Ratau Mike Makhalemele, Scabby Annie, Sons of Trout, The Boyoyo BoysTune Me What?